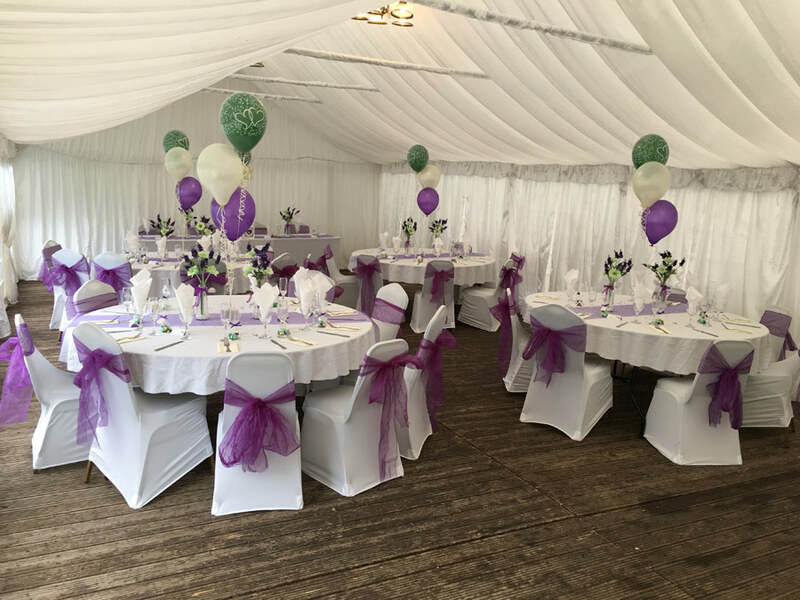 Planning a Wedding or an event or special function of your own? Then why not let us help? 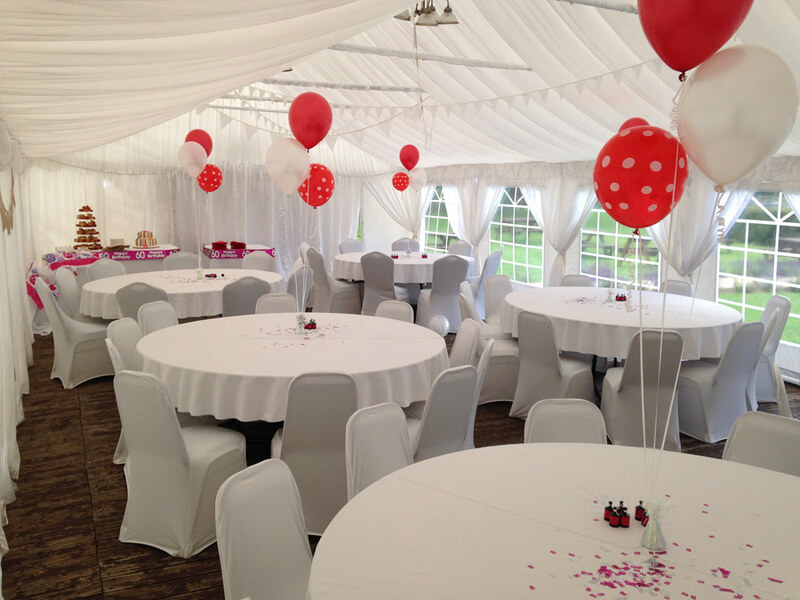 From our large marquee in the beer garden to our function rooms, we can offer you a memorable experience. 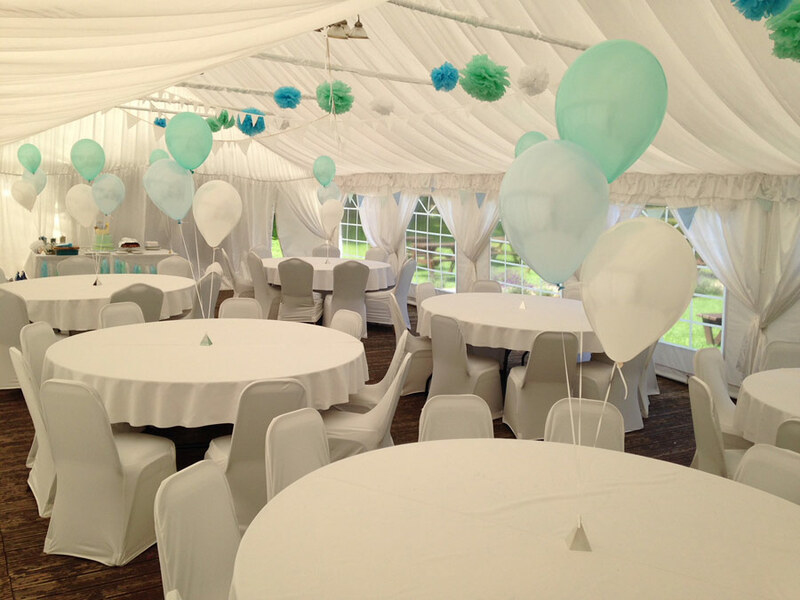 Simply contact Sarah using our enquiries page or call us to discuss your exact requirements.